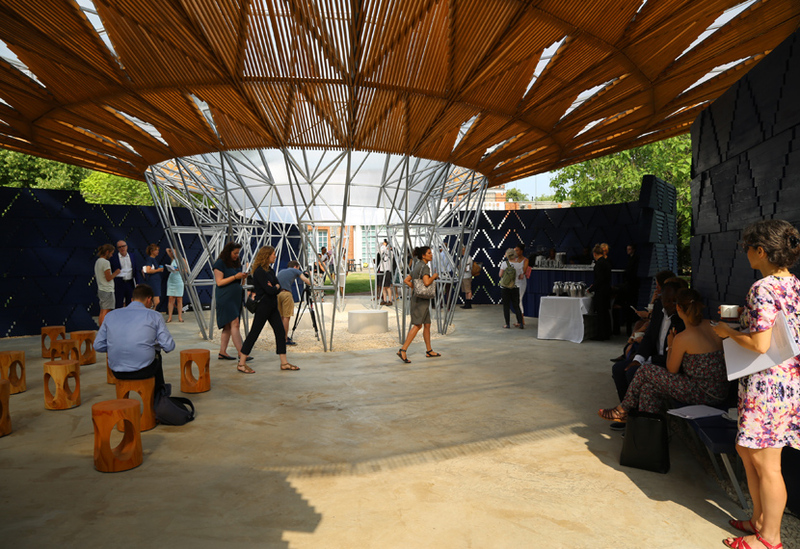 The Serpentine commission centres around collaboration and we work closely with the architect, Serpentine Gallery and Aecom each year to deliver each structure within the tight timescale. 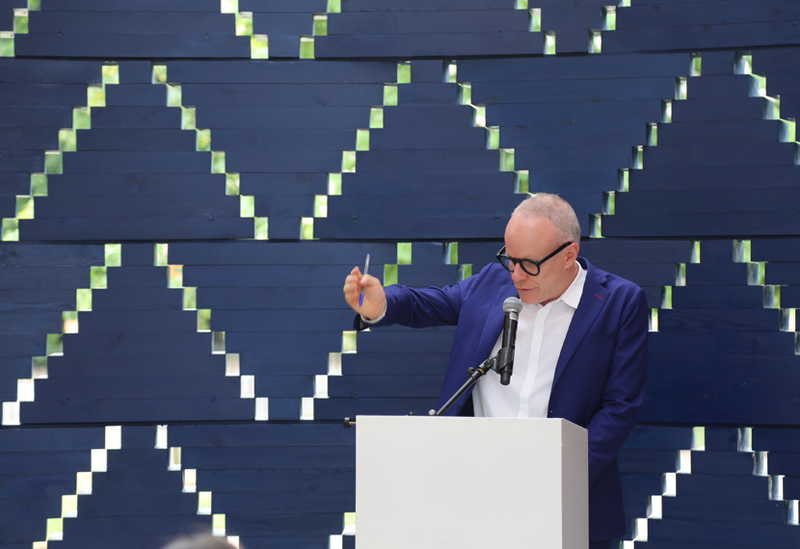 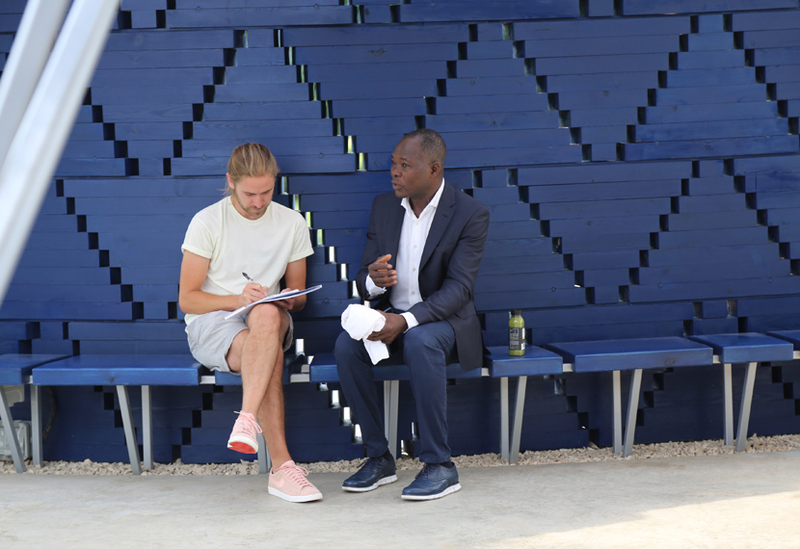 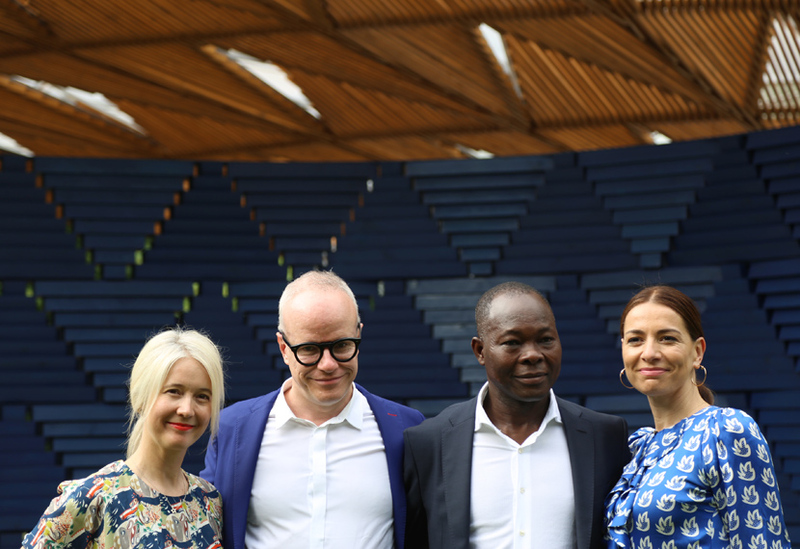 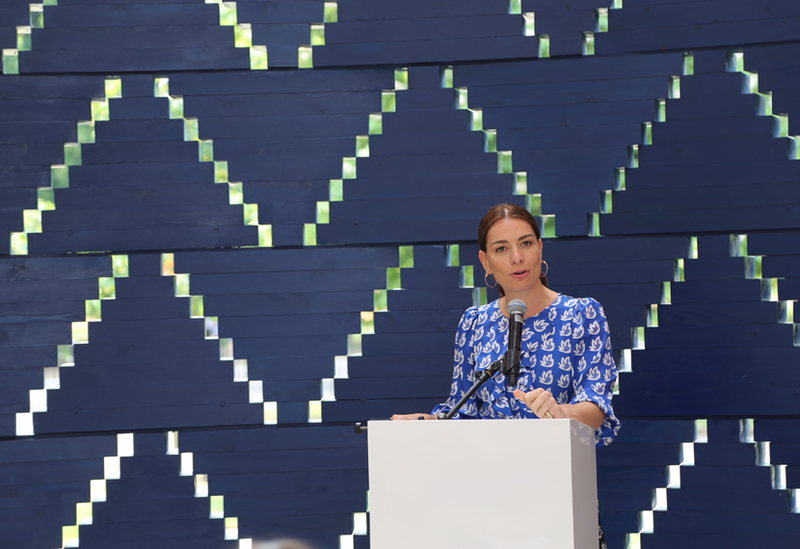 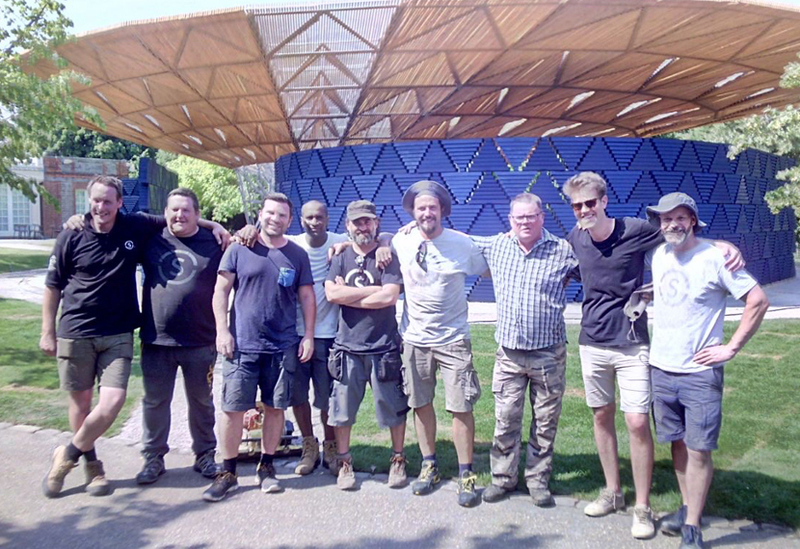 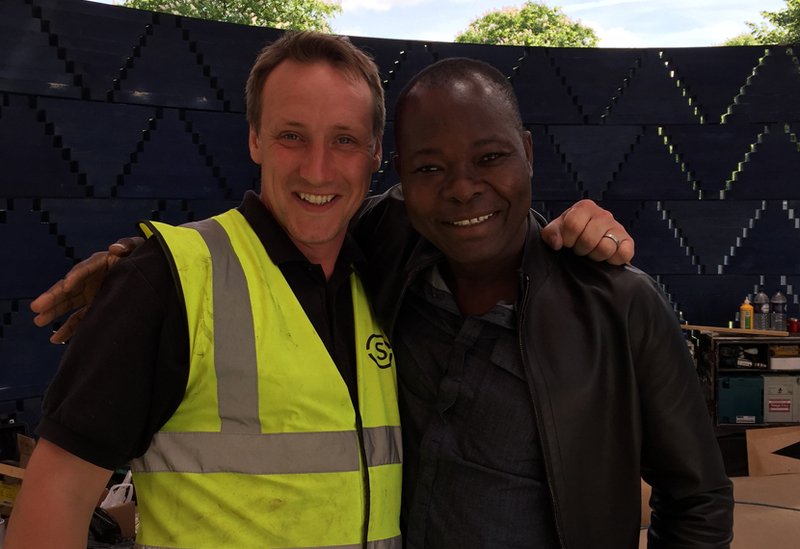 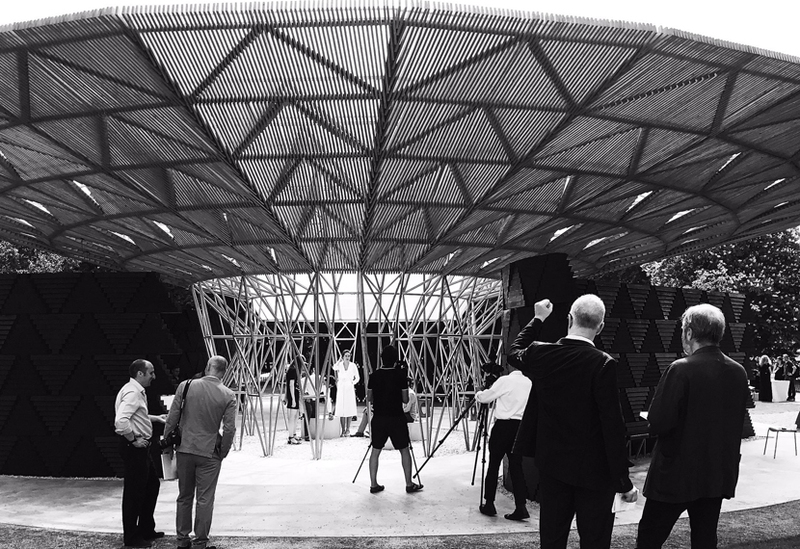 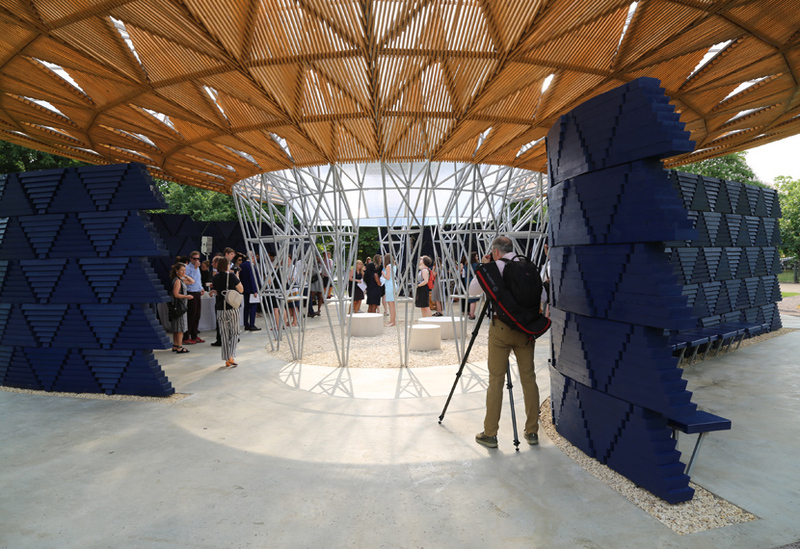 We are immensely proud of our work on the Serpentine Pavilions and of the tenacity and skill of our workshop teams, CAD team and site crew in delivering each of the diverse structures since 2009. The black & white photo is from photojournalist Jude Palmer. 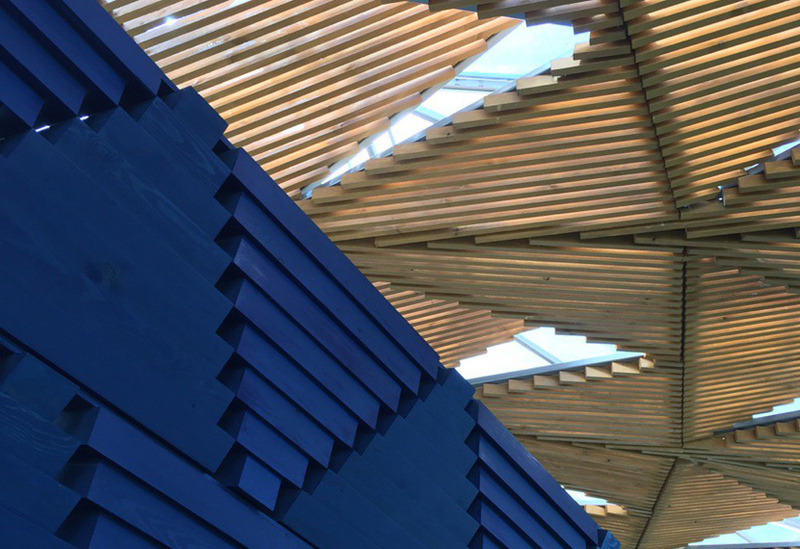 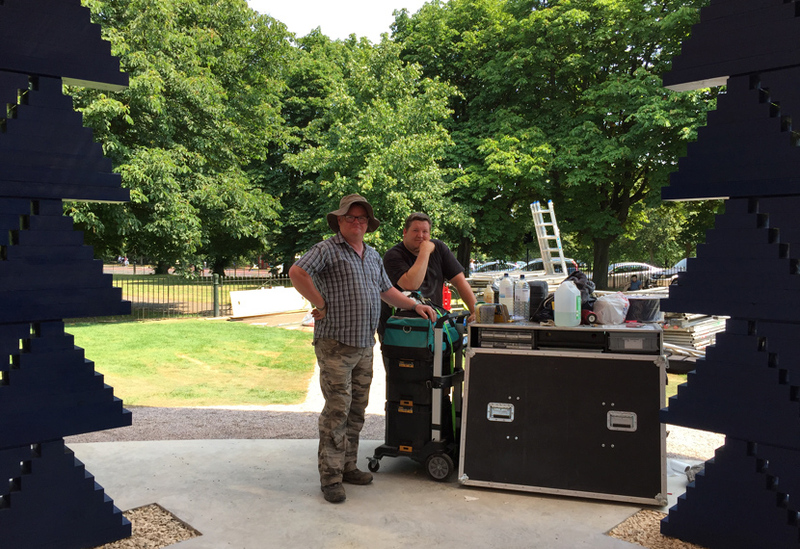 We’ll be featuring more of her work depicting the manufacture and build of the pavilion soon.